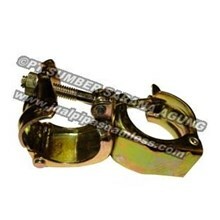 Sell SWIVEL CLAMP 5 mm (Heavy Duty) Bs 1139 Sz 48.6 x 48.6. SWIVEL CLAMP 5 mm (Heavy Duty) Bs 1139 Sz 48.6 x 48.6. 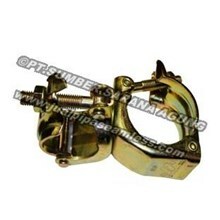 Specification of SWIVEL CLAMP 5 mm (Heavy Duty) Bs 1139 Sz 48.6 x 48.6. 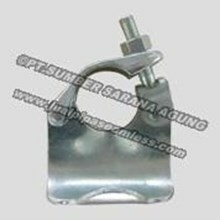 FIXED CLAMP 3 mm Sz 60 x 60. 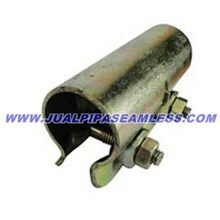 PRESSED PUTLOG COUPLER Bs 1139 Sz 48.6 x 48.6. 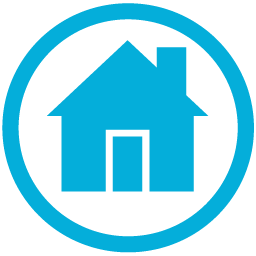 SLEEVE COUPLER Bs 1139 Sz 48.6 x 48.6.. 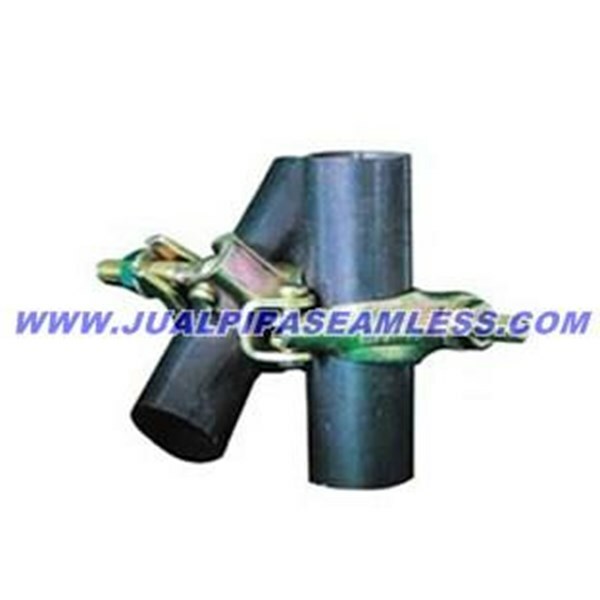 INNER JOINT PIN Bs 1139 Sz 48.6 x 48.6.. 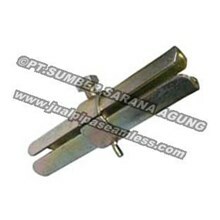 FIXED CLAMP 3 mm Sz 48.6 x 60.